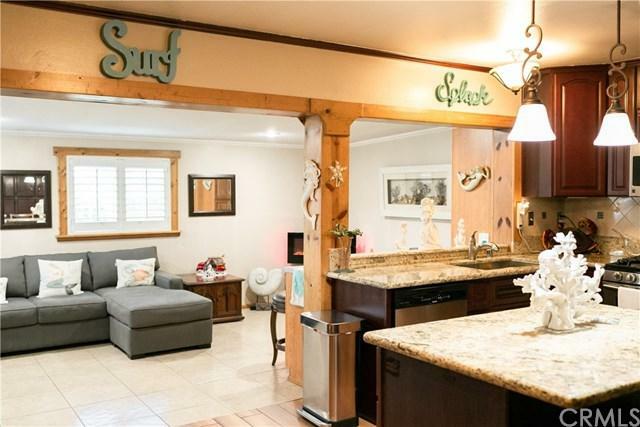 Welcome To This Gorgeous 4 Bedroom Cerritos Home with One Bedroom Being Used as an Office/Den. 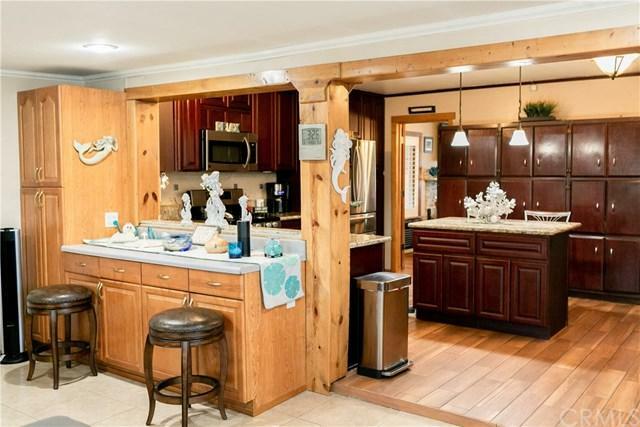 Highly Remodeled Throughout. Beautiful Solid Wood Door Entry with Glass Side Light and Tile Flooring Throughout Entry Way, Kitchen, Hallway and Bedroom. Create Great Food & Many Memories in the Remodeled Gourmet Kitchen! Stainless Steel Applicances, More Than Enough Cupboards & Cabintry & Storage Space. Extra Large Stainless Steel Sink, Center Island Features Storage & Seating! Tasteful Granite Countertops Add the Finishing Touch! Pendant Lighting Above Island. Enjoy Your Meal in the Adjacent Dining Area! 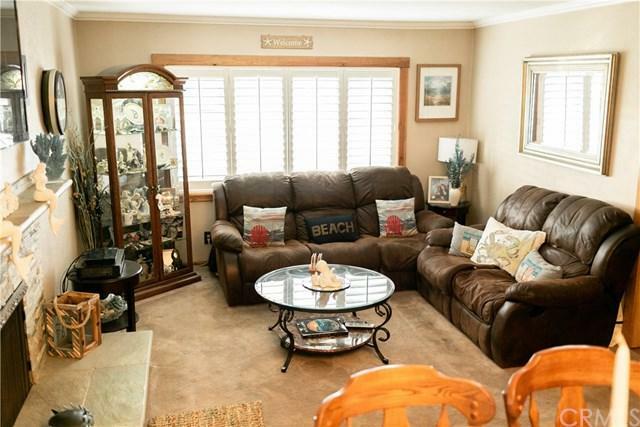 Relax in Front of the Custom Fireplace in the Comfy Living Room. There is a 240 Sq. Ft. Enclosed Den/Family Room Adjacent To the Kitchen. This Family Home Offers a Two Car Attached Garage with Direct Access to the Home, Inside Laundry Room, A Newer Composition Roof, Central Air & Heating, Recessed Lighting, Plantation Shutters, Dual Pane Windows, Copper Plumbing, Motion Detector Lights & Security System, Water Softener, Tankless Water Heater, Auto Sprinklers, and Skylight Tubes. Entertain in the Back yard on a Built in Gas Grill. Great neighborhood Schools. 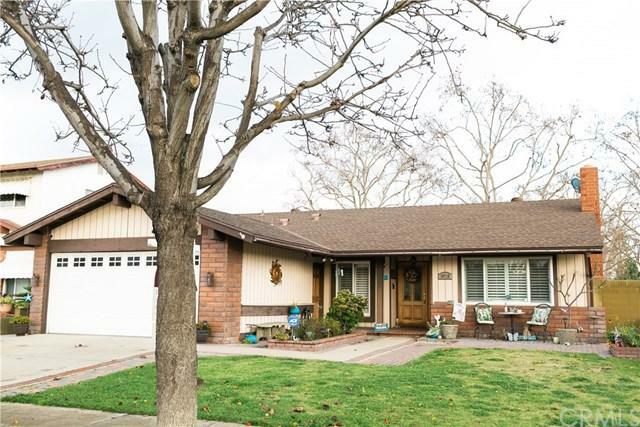 Walking Distance to Cerritos Mall, Cerritos College and Cerritos Kaiser. Very close to 605 and 91 Freeways. Listing provided courtesy of Dennis Schutt of Berkshire Hathaway H.S.C.P. and Jennifer Schutt of Berkshire Hathaway H.S.C.P.